Sherwood Lumber Corp. is a national Wholesale Lumber and Building Materials distributor to retail, industrial and construction companies. Sherwood was using a proprietary, heavily customized AS400 solution, while Bloch Lumber (acquired by Sherwood) was using Progressive Solution’s LumberTrack for a number of years. The option was to either upgrade the LumberTrack system, as their legacy AS400 solution had effectively reach the end of its development potential, or start afresh with a fully integrated solution that provides flexible, open-ended development, and growth potential that allows for future diversification in the Sherwood business model. 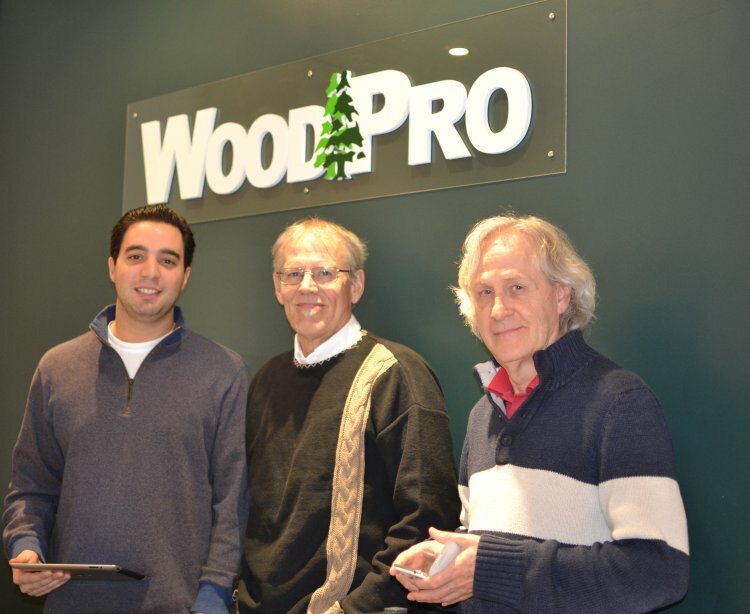 Following a competitive evaluation process with a number of possible suppliers, the chosen system was WoodPro InSight, a lumber and building materials business management solution, supplied and implemented by WoodPro Software Inc. The WoodPro InSight business management solution has provided Sherwood with a solid foundation for supporting critical decisions at every level of the organization. Of special significance, is the full integration of all sites, which allows Sherwood to assess the level of inventory and manage client and supplier transaction processes and payments. 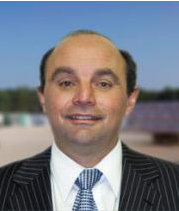 Don Schneidman, financial director of Sherwood Lumber states, "The ERP Business Management Software implementation project has impacted on all areas of our business. In a struggling economy we have been able to increase our business by over 25% over last year. There is no possible way that we could have taken advantages of the opportunities that presented themselves and the business we are doing today without going with WoodPro ERP System."